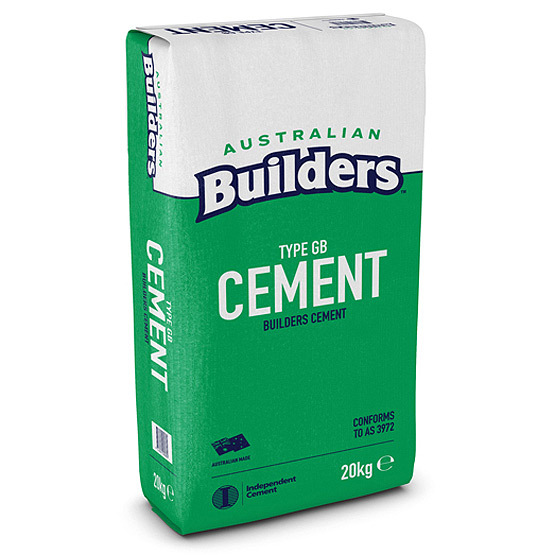 White Brickies Sand 20kg Bag : BCSands Online Shop - Building and Landscape Supplies, we supply Sydney's best! 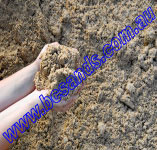 Handy 20kg bags of White Brickies Sand also called Maroota Sand. 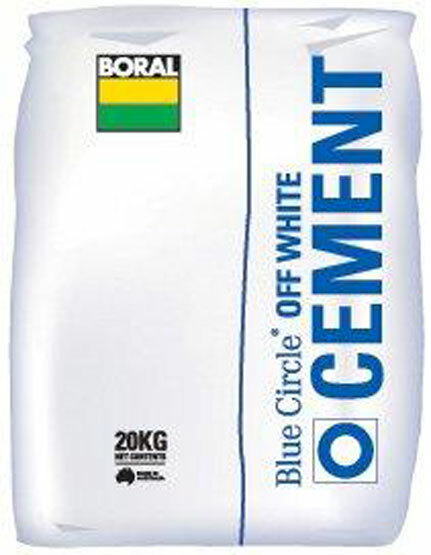 Can be used to mix with off and pure white cements for light coloured mortar mixes. 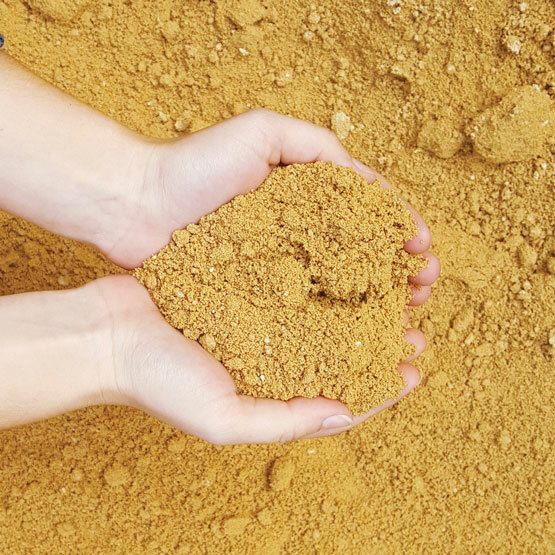 20kg bags can be ordered individually or as a pallet of 72. 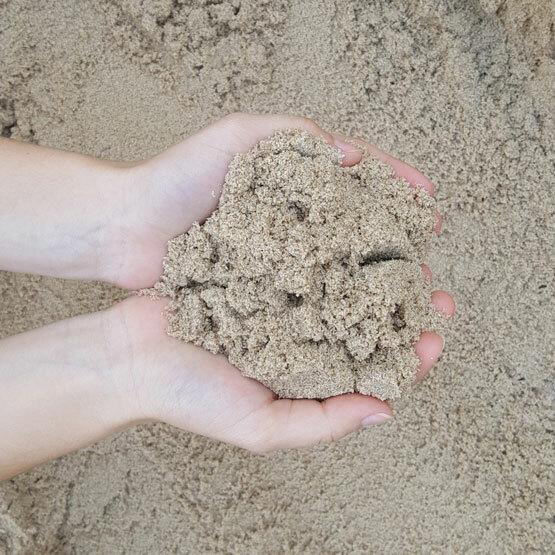 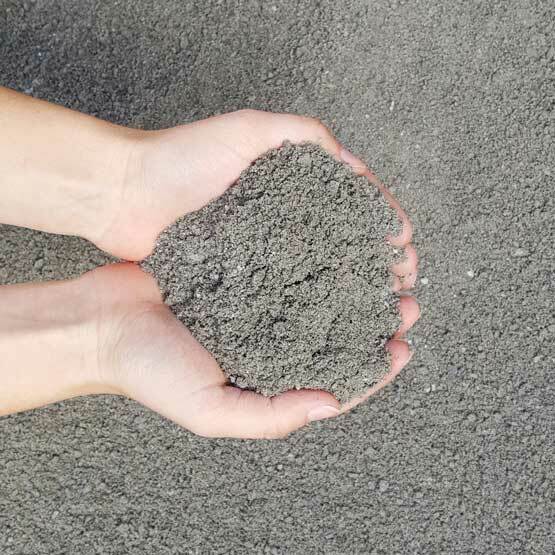 Please note that sand is a naturally occurring product. 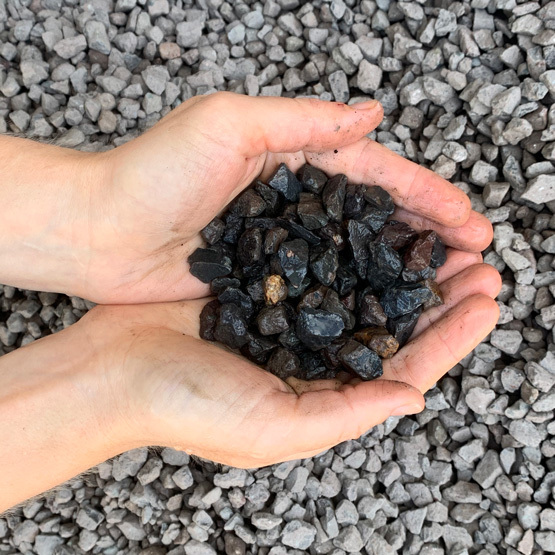 While every care is taken to provide consistency in colour it will vary from time to time - please request a photo of our current stock to be emailed to you if you are concerned with these slight variations.